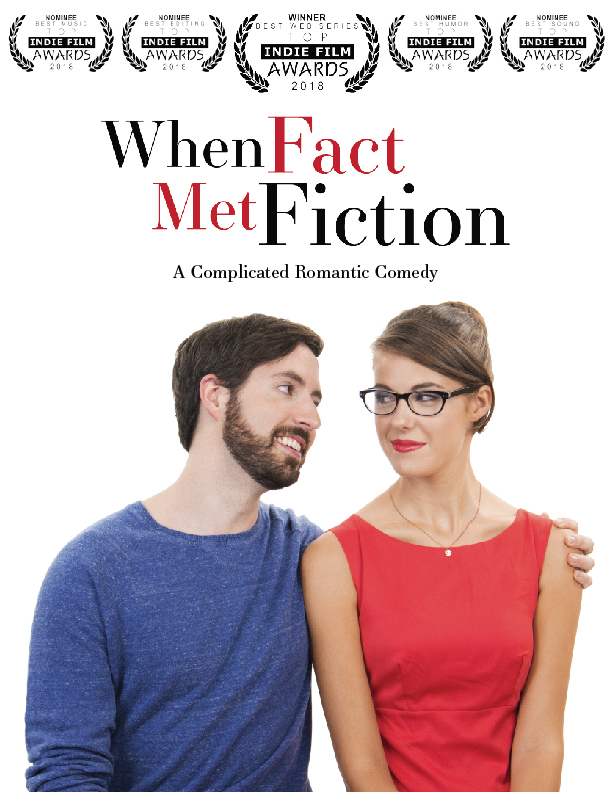 DESCRIPTION: When Fact Met Fiction is a romantic comedy web series in 8-10 minute episodes. 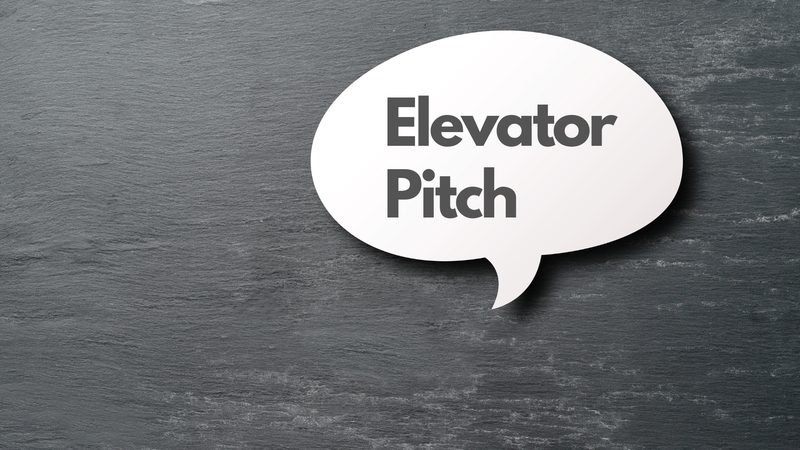 DESCRIPTION: A Science Fiction Dramedy following the journey of two estranged brothers as they discover secrets about their shady family background and missing grandfather. DESCRIPTION: A Science Fiction Comedy that follows the lives of extraordinary beings not fit for normal society as they undergo rehabilitation overseen by the government. DESCRIPTION: Science Fiction Drama Adventure where hostile creatures threaten a rural community that has to pull together to survive and figure out how to destroy the creatures.